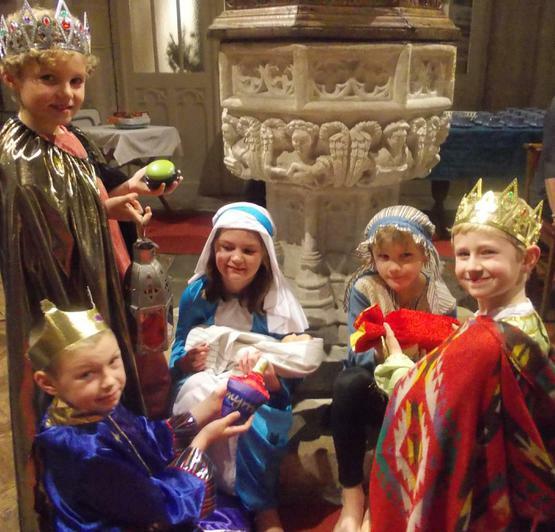 Mark C of E First School performed their Christmas performance at Mark Parish Church. 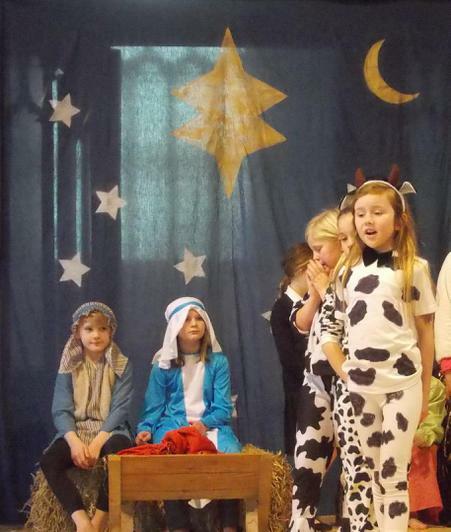 The play was set in a courtroom in the middle of Bethlehem, the cows felt pushed out of their stable and they wanted it back! The donkeys, were accused of inviting over a whole lot of people, including innkeepers, wise men, a Diva known as "the star of Bethlehem" and a baby, they denied all charges. Fed up with their squabbles the Judge was far from happy. Seeing this the narrators offer to take her out of the courtroom to witness the night's events at first hand. As the judge learns about the events of that very special night in Bethlehem, peace and harmony is restored. 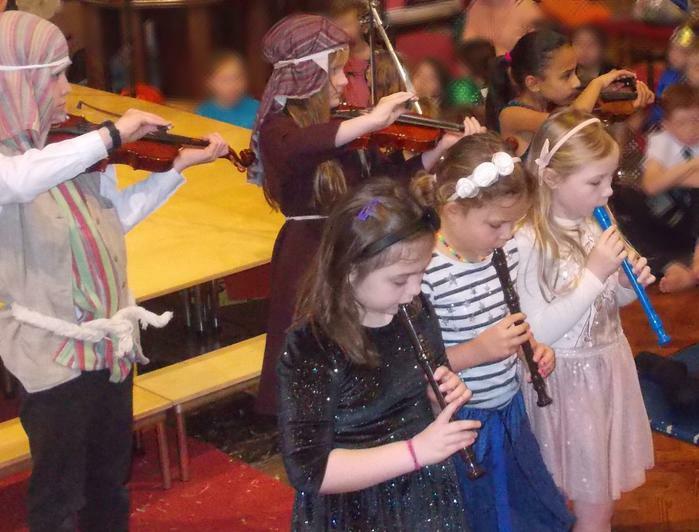 The children rose to the challenge of learning two and three-part harmonies and instrumentalists impressed us all with their confidence and skill.